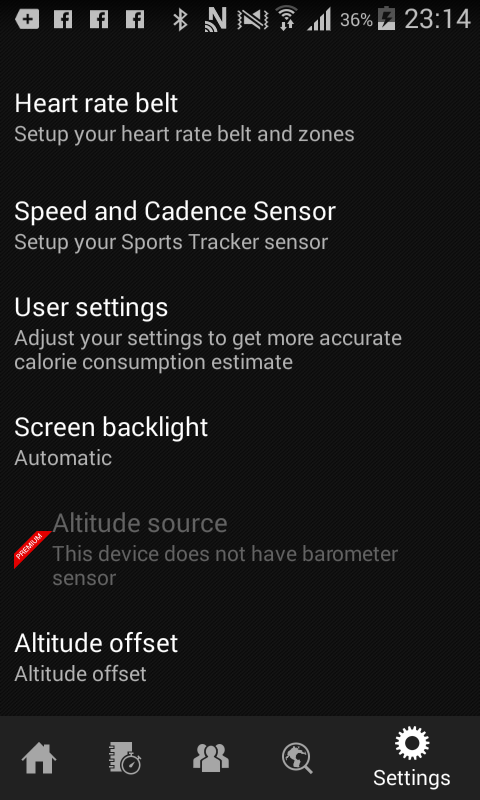 is this setup also applicable for Sports Tracker app on iPhone. 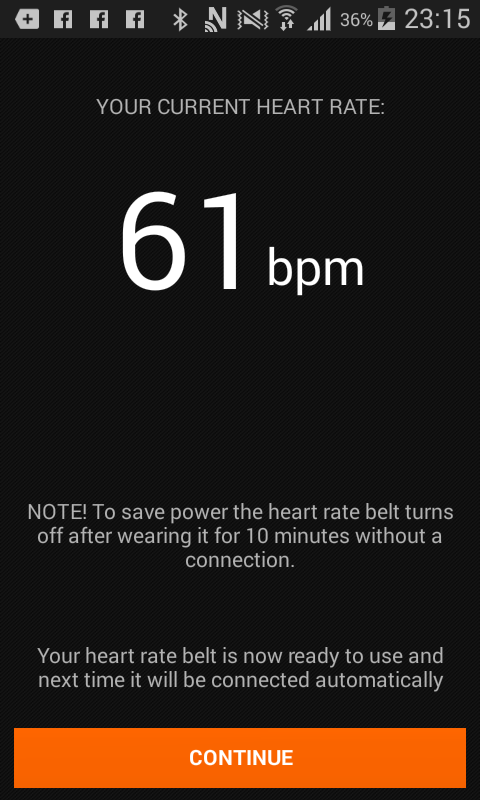 I consider to buy Mi Band 2 to monitor my heart rate while running with iPhone and Sports Tracker. 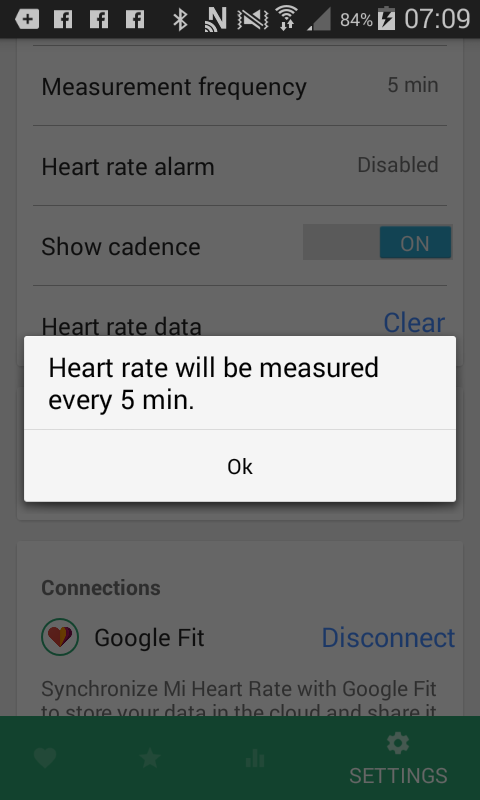 I suppose that yes, because all fitness trackers working with Mi HR on Android work on iOS and even more. unfortunately, at the moment I cannot check it on iOS. sorry. 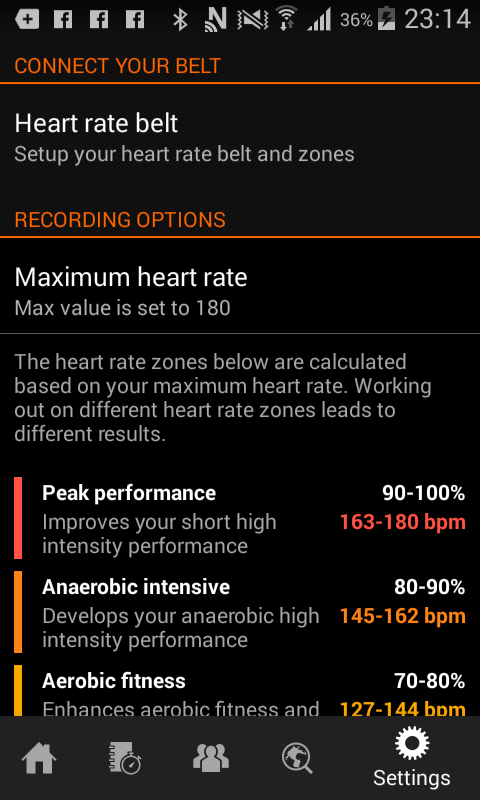 If You have any further issues or ideas regarding Mi Heart Rate development, do not hesitate to ask. 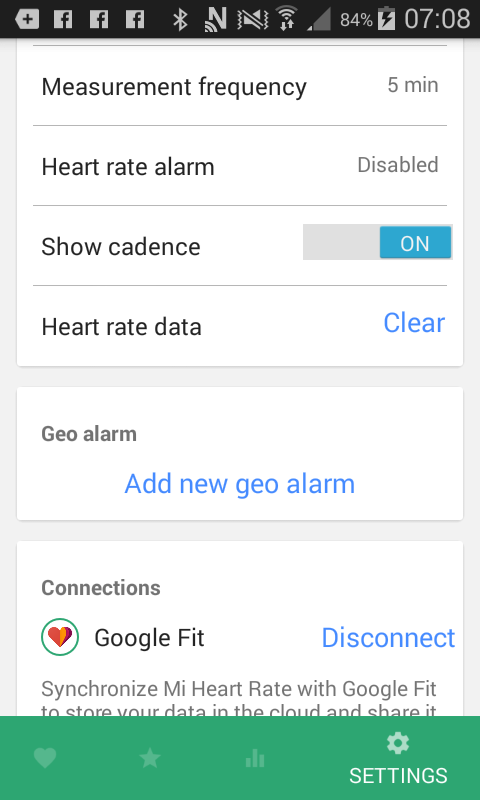 Can I connect MiBand 2 with Sports Tracker (on Android)? many thanks for Your interest in Mi HR. 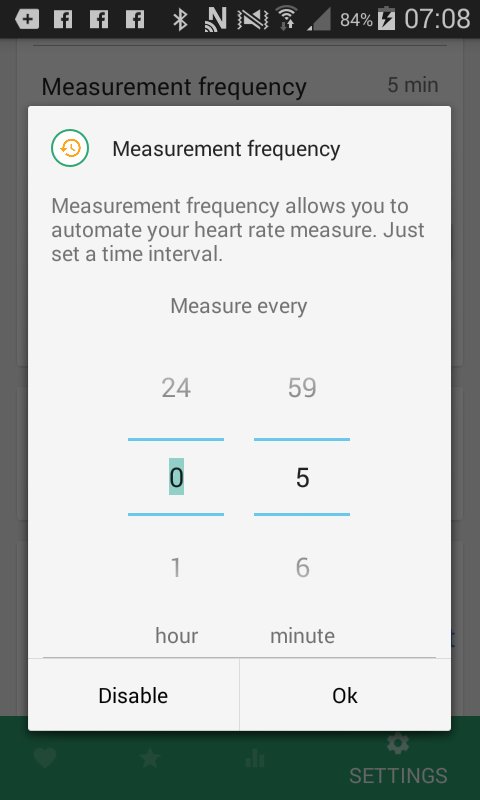 yes, I have just checked it once more: it works. 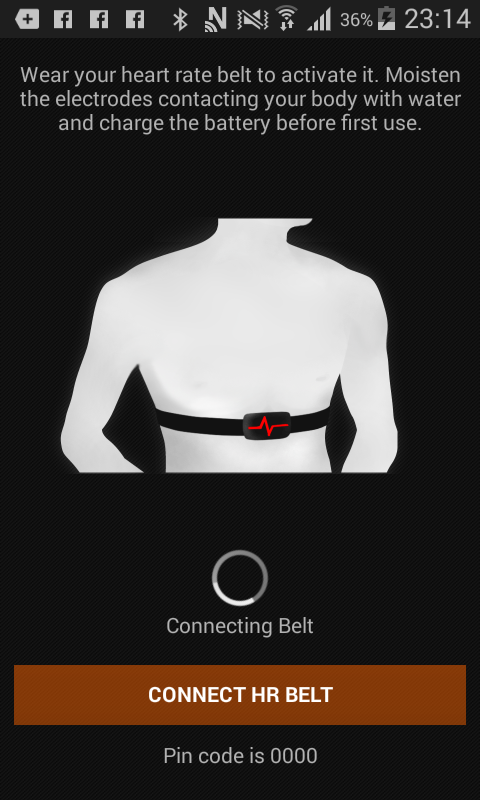 A couple of times I received info that the hr belt is not connected. 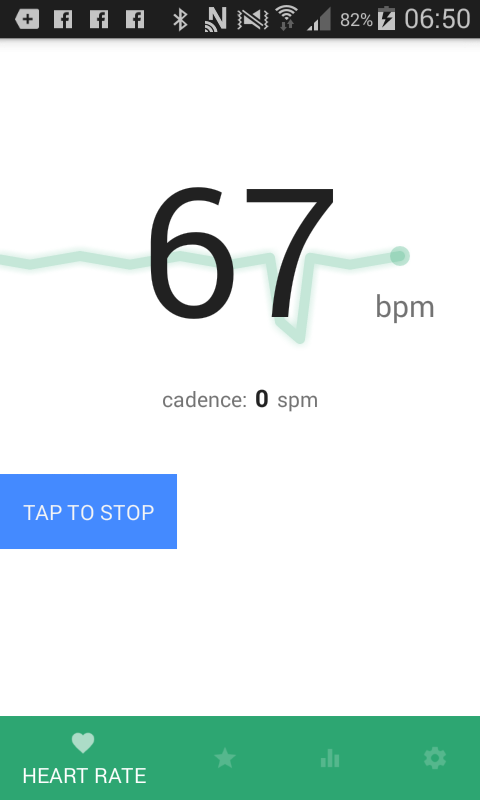 During the next connecting I just pressed „back” and went to the workout menu, started workout – and saw my hr. if You have any issues or questions, let me know.